Switzerland is one of the main international markets for wealth management, with a share of around 25% of the world market. 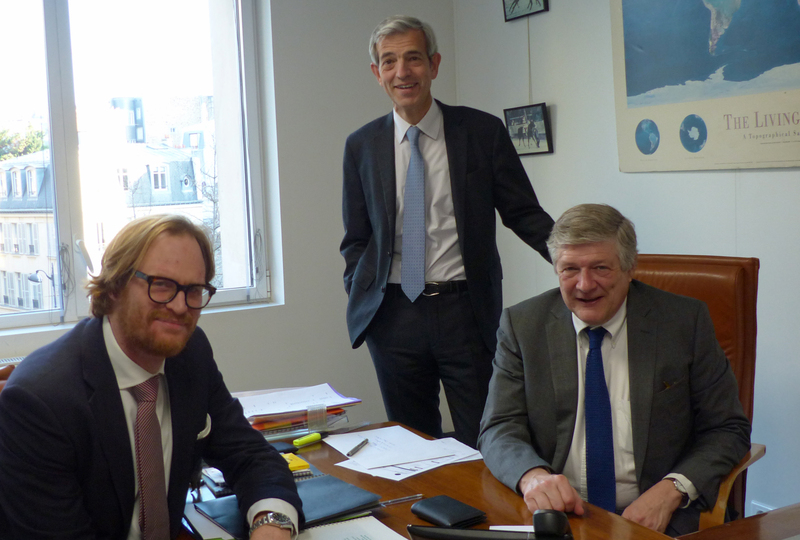 Rouvier Associés has been established there since 2014 through its subsidiary Rouvier Associés Suisse, run by managers Nicolas Jordan and Philippe Lang, Marc Effgen, managing Director, and Jean-Philippe Roguet, in charge of private clients. SICAV Rouvier is represented by Carnegie Fund Services SA in Geneva. If you are a qualified investor within the meaning of article 10 paragraph 3 of federal law on collective investment schemes (“loi fédérale sur les placements collectifs de capitaux – LPCC“) or under article 6 paragraph 2 of ordinance on collective investment schemes (“ordonnance sur les placements collectifs de capitaux – OPCC“), you may call us on +41 (0) 21 320 90 24 or email us at info.ch@rouvierassocies.com. All of the regulatory and commercial documentation is available in French and German through our representative in Switzerland, Carnegie Fund Services S.A. (www.carnegie-fund-services.ch). Apart from the fact that this base gives access to a large pool of savings, it provides the company with many contacts with a view to investment in first rate companies. Rouvier Associés is present in Germany via its branch in Bonn.